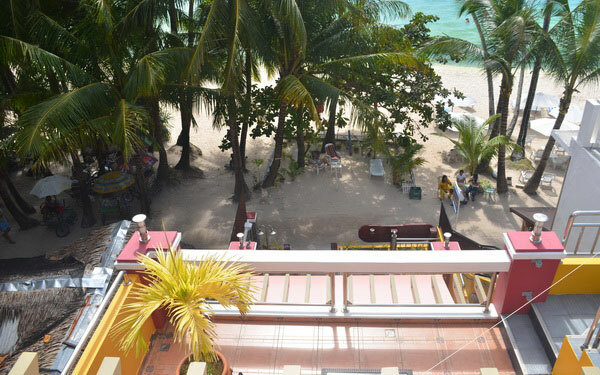 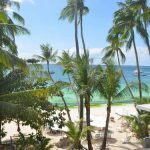 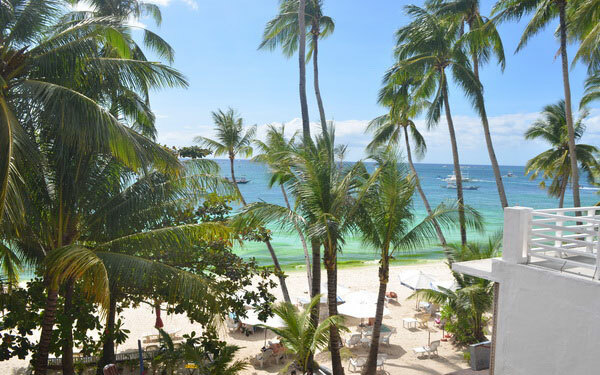 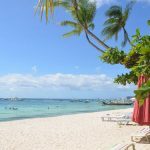 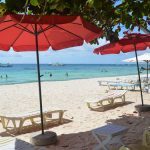 Sitting only a stone’s-throw away from the crystal clear waters of Station 3, Sandals Inn Boracay is an excellent choice for a laid-back, peaceful and relaxing holiday at the island. 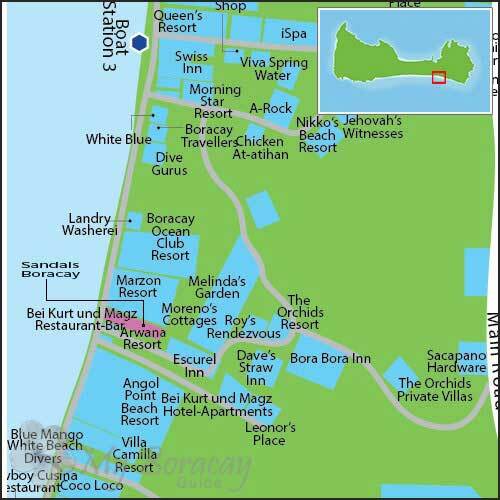 This family-owned resort offers 2 well-appointed rooms at the ground floor and a beachfront seating area with sun beds for guests’ use. 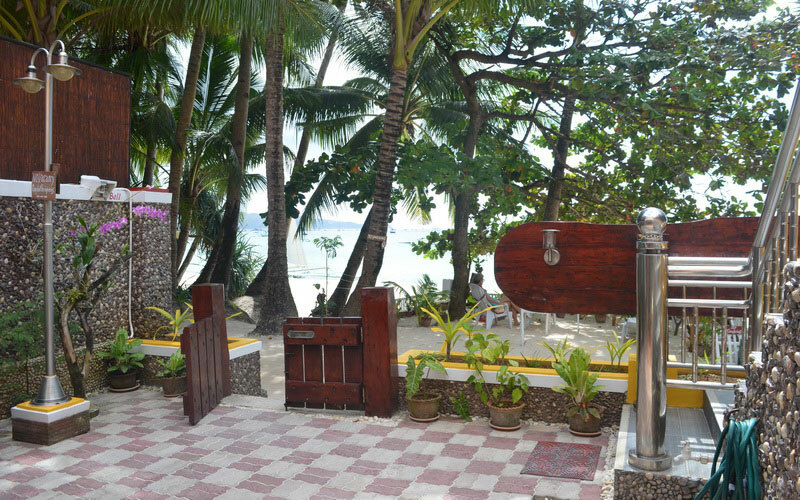 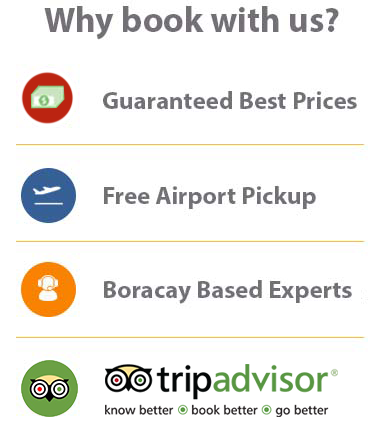 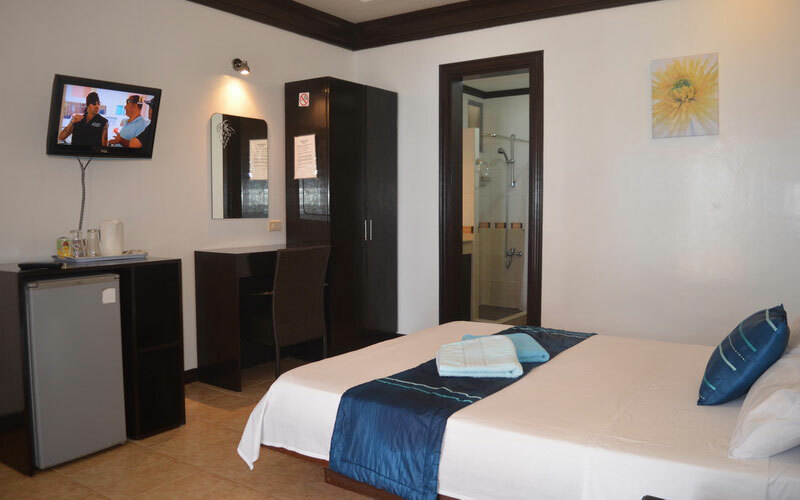 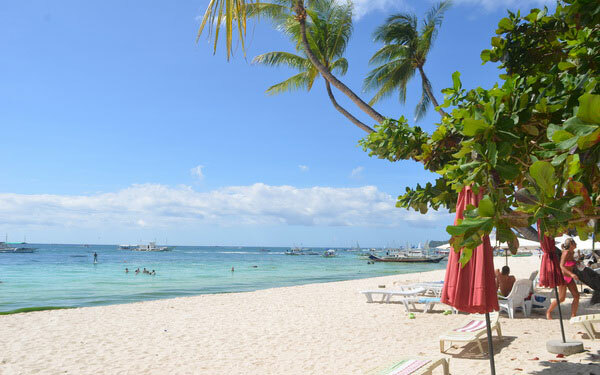 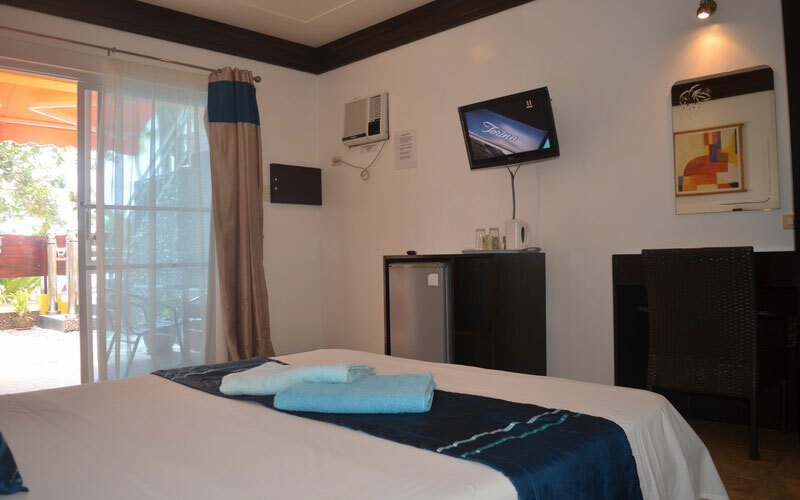 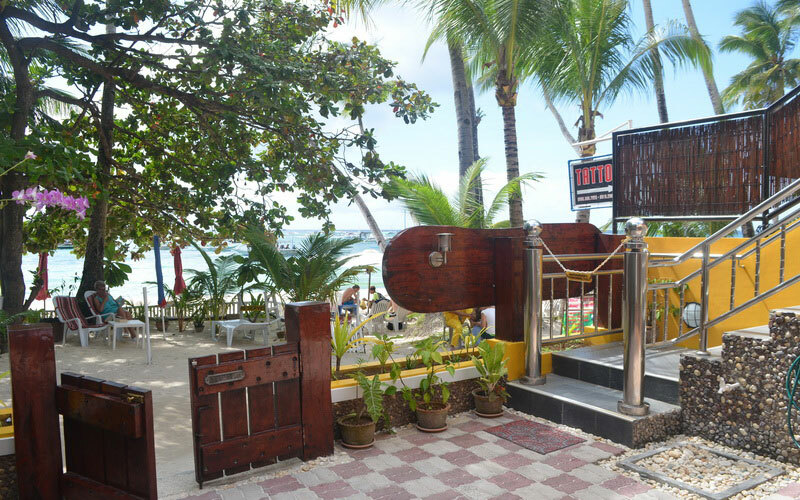 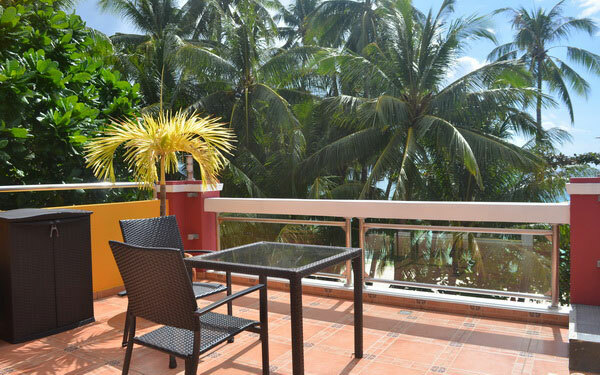 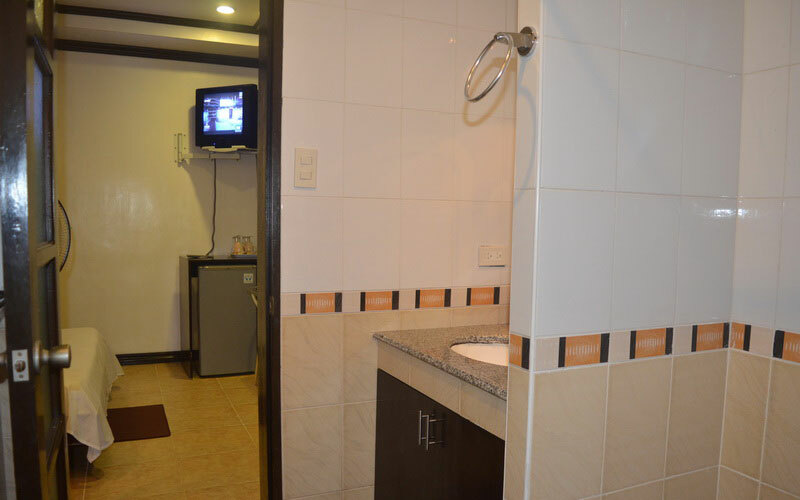 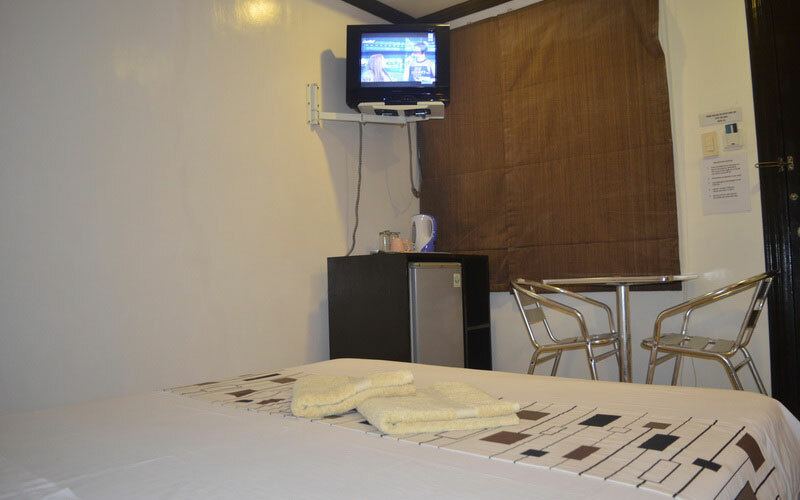 Clean and comfortable with a helpful staff, guests will feel right at home in Boracay. 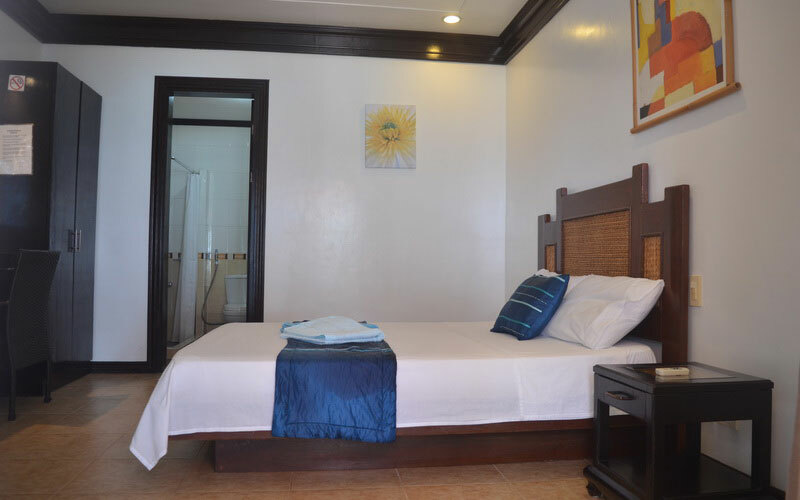 The Detached Secondary Guest Bedroom features a double bed, air-conditioning, refrigerator, cable television, safety deposit box and private bathroom. 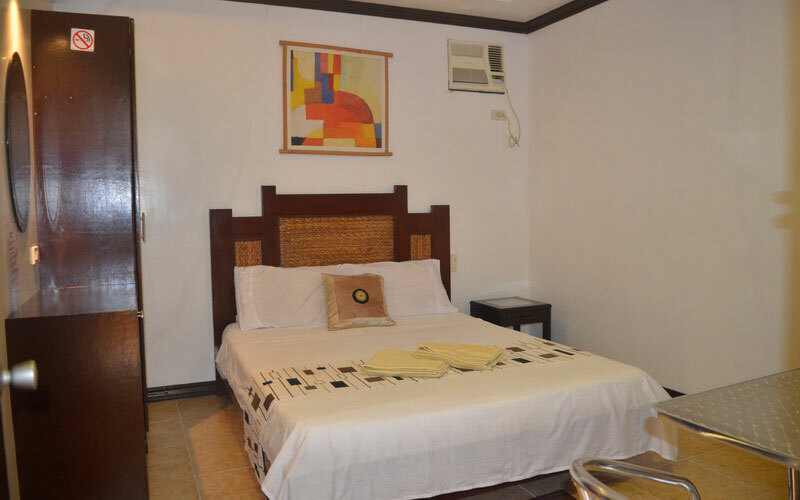 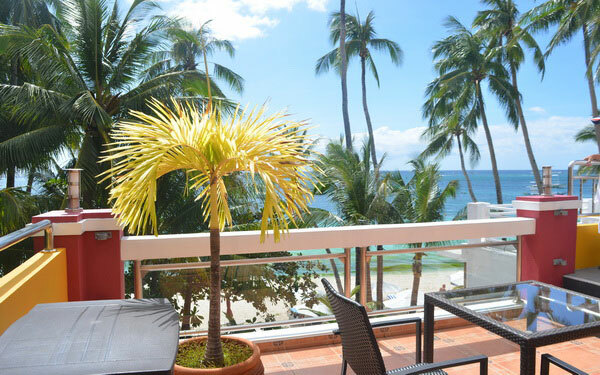 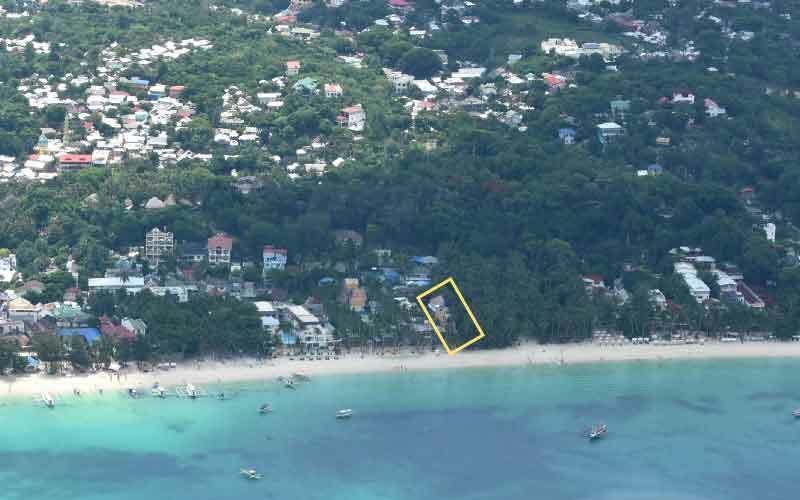 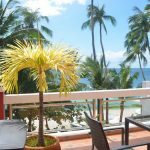 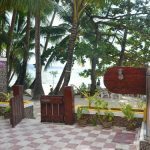 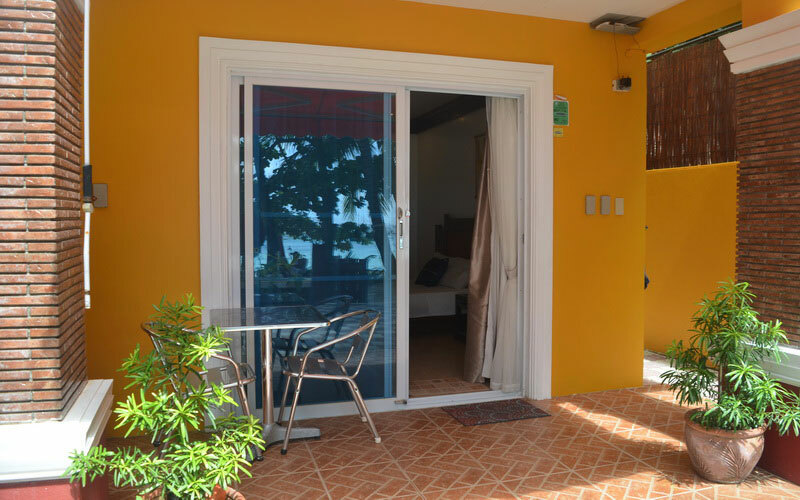 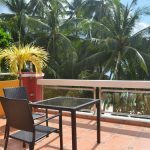 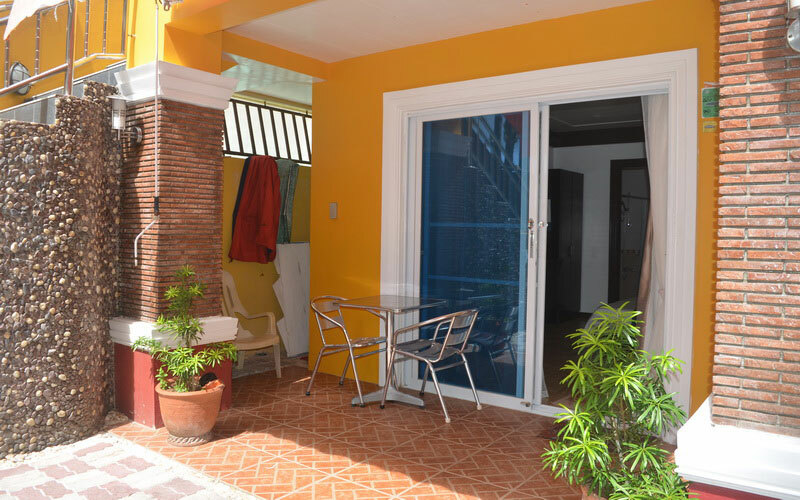 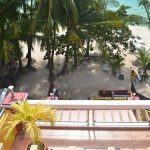 Conveniently located on the ground floor at the rear part, it is just a few steps away from the famed White Beach of Boracay. 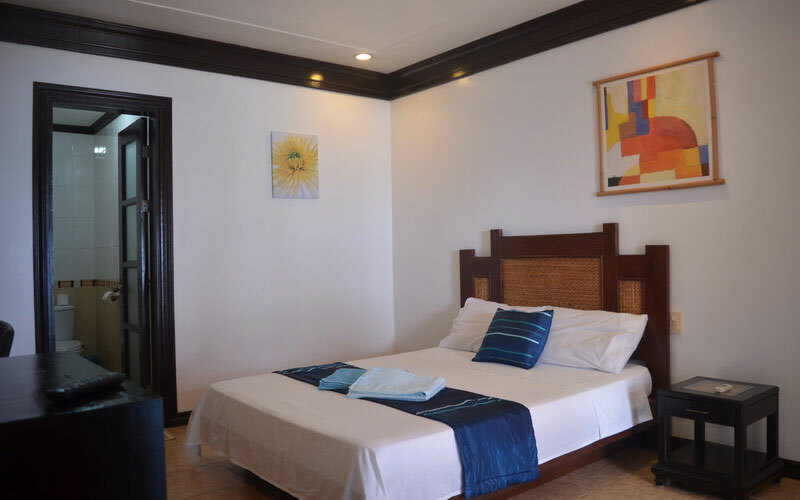 The Beach Front Master Bedroom is directly located on the beach front with a magnificent ocean view. 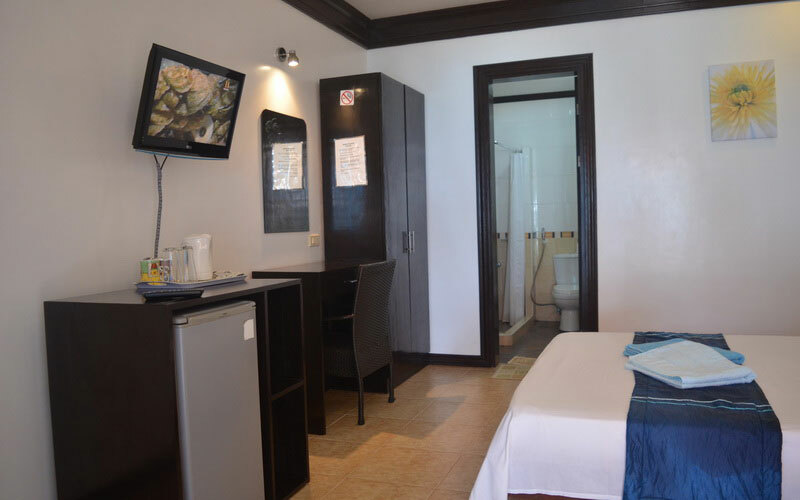 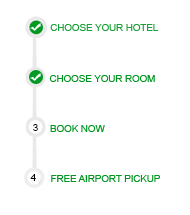 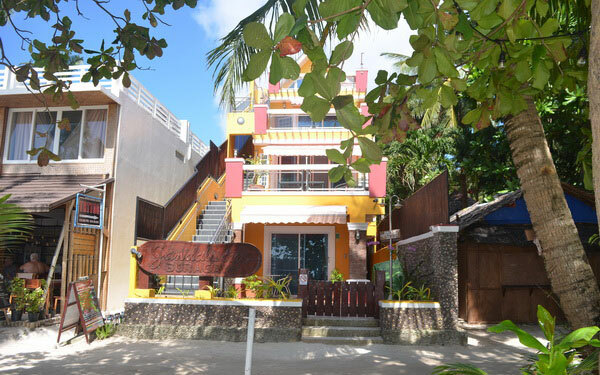 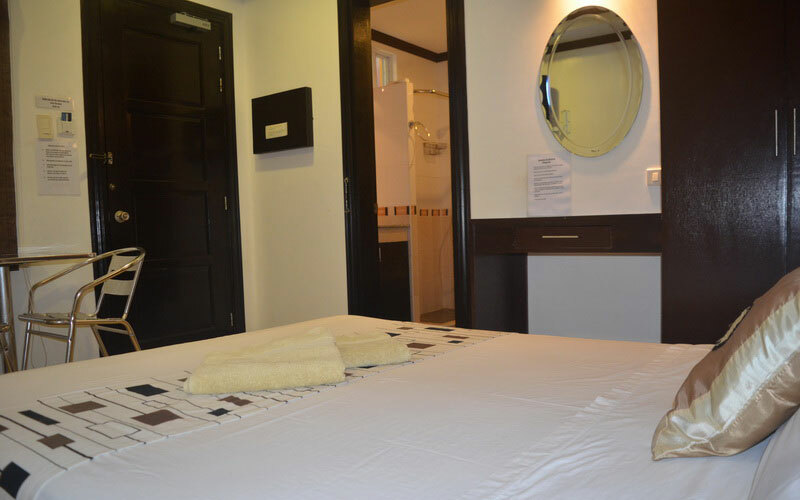 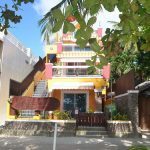 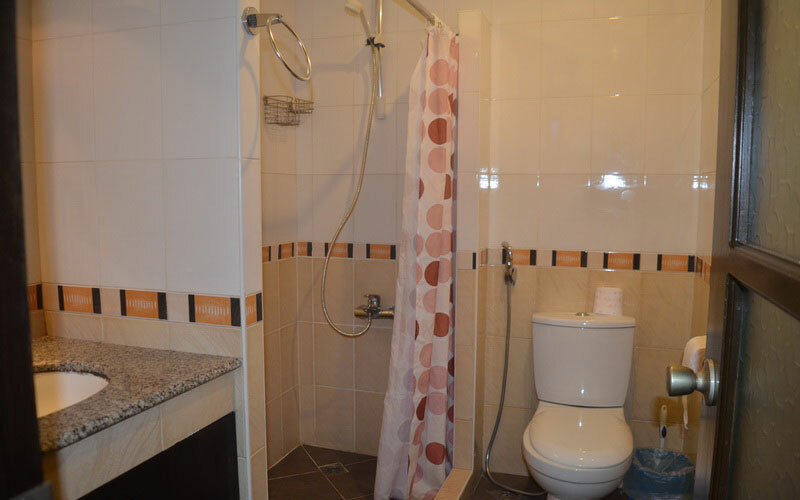 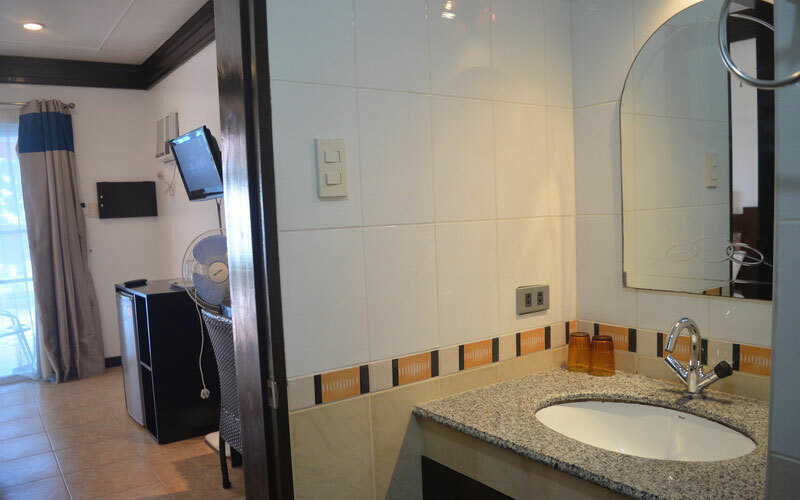 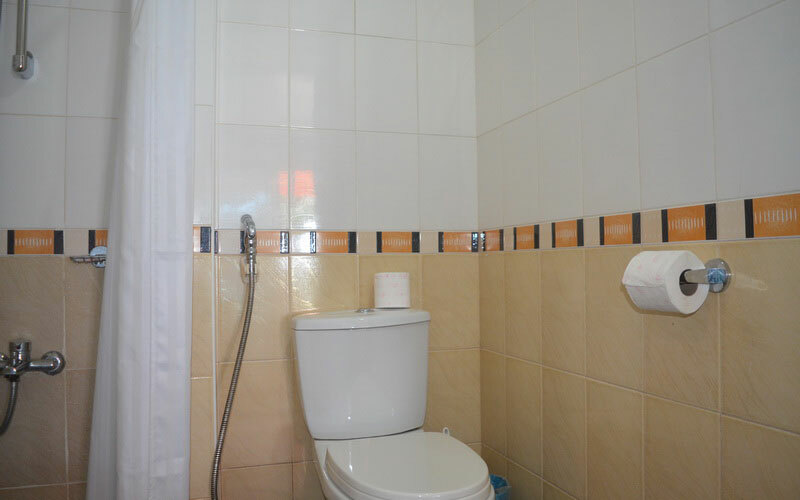 The room is furnished with a double bed and offers additional comforts such as air-conditioning, refrigerator, tea or coffee making facility, cable television, safety deposit box and private bathroom. 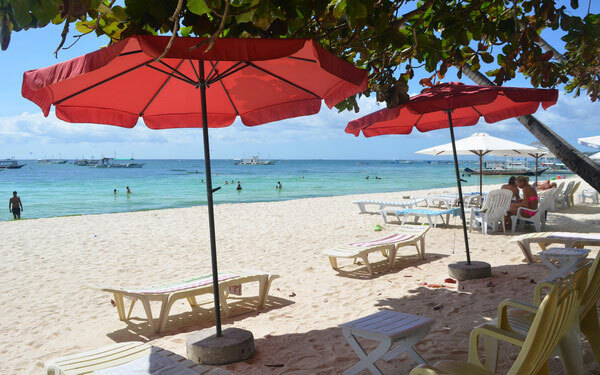 Enjoy the beach just a stone's throw away from your doorstep.